The first episode of Khuda aur Mohabbat (Season 2) was aired on October 29th, 2016 on Geo TV at 8 PM. 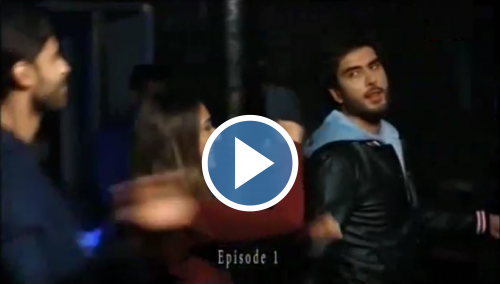 If you weren't able to watch Khuda aur mohabbat episode 1 on GEO, you can now watch episode #1 right here. It z tolly like previous, nothing z changed n the story, why we call it season 2?